I understand you may be receiving this message and have absolutely NO NEED for a logo, website or consulting with me, BUT that doesn’t mean that you shouldn’t earn income from your friends that DO! 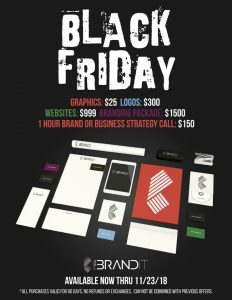 This year we want to partner with those of you that work with business owners each day that need some type of brand design services that may not be able to purchase from us with our regular rates. 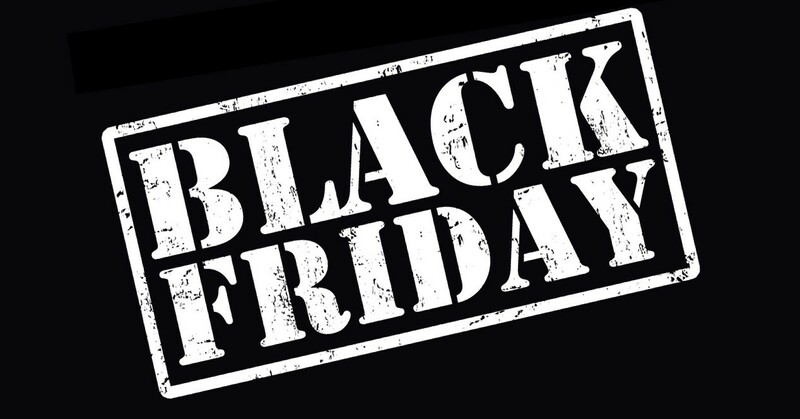 If anyone comes to us as a referral from you, we will pay you 5% of all purchases by the client during Black Friday and 20% of all purchases made for the lifetime of the customer. NOTE: 5% during Black Friday because our rates are SUPER low which cuts into profits. 3. Doing a live interview with me on social media and having all viewers live and on the replay email us directly with your name in the subject line. You won’t need to do anything with the client… NOTHING!!!! If you’re interested just email me by clicking HERE. P.S. If you skipped the entire email and wanna know how to get FREE MONEY, refer a friend to our AWESOME Black Friday deals and we will pay you 5%!! !